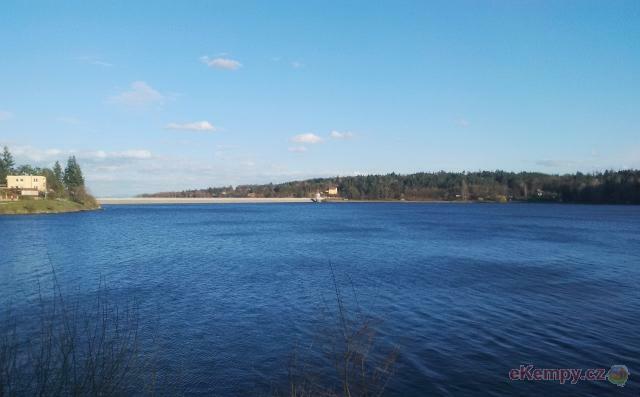 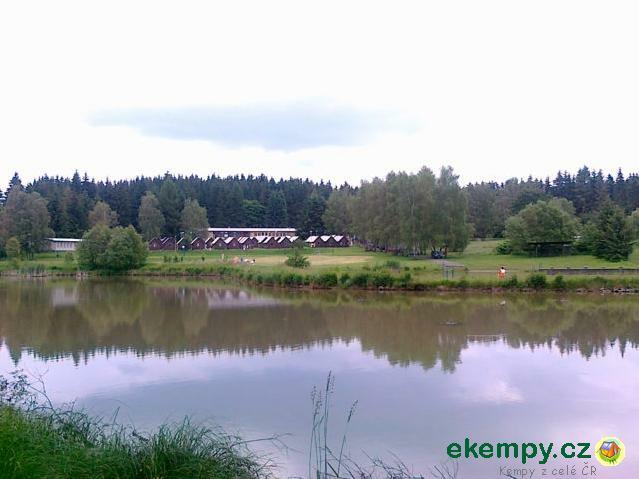 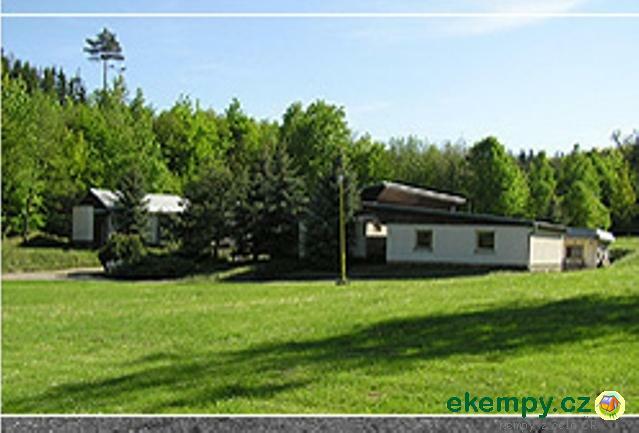 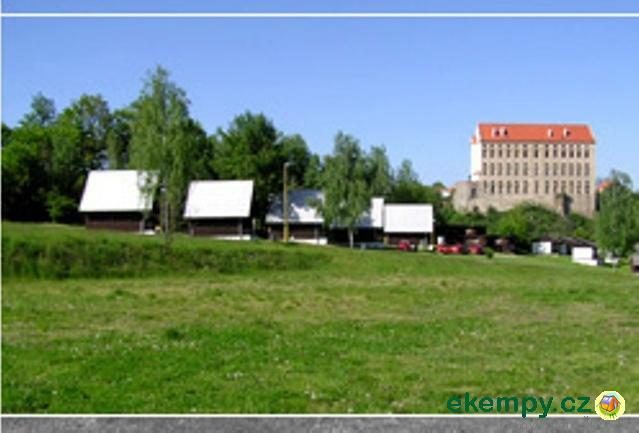 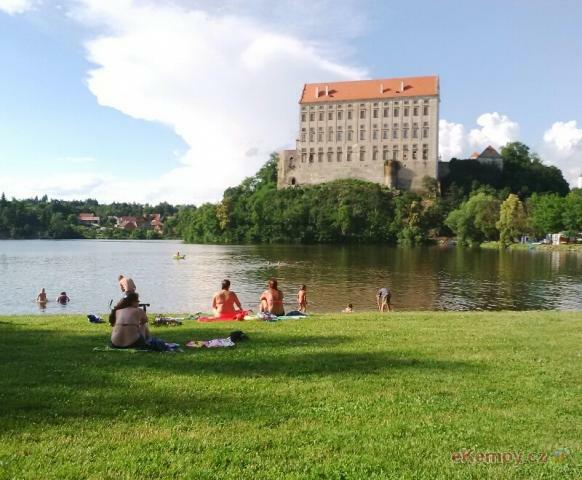 Car camp is situated on water dam Plumlov not far from Prostějov. 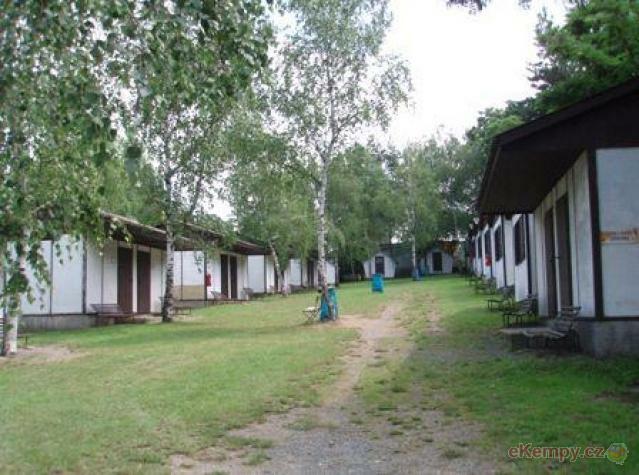 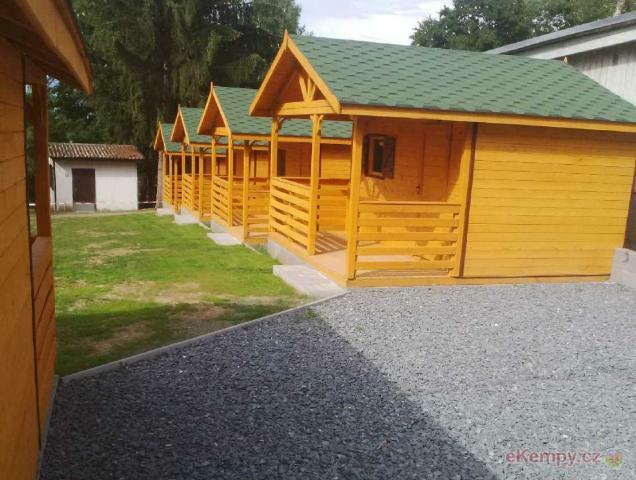 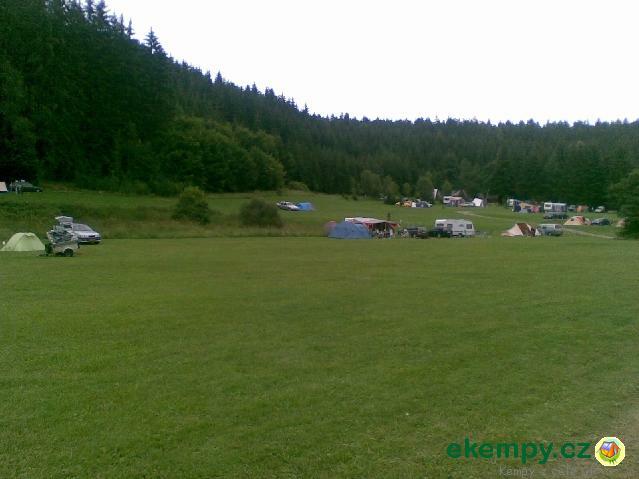 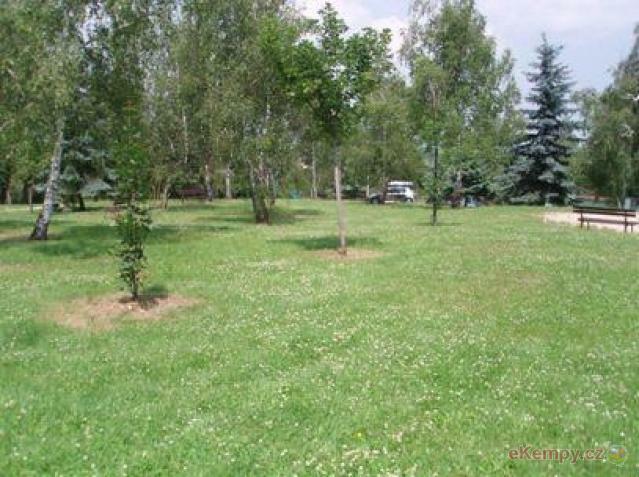 Surroundings of the camp offers variety of possibilities for walking around fore.. 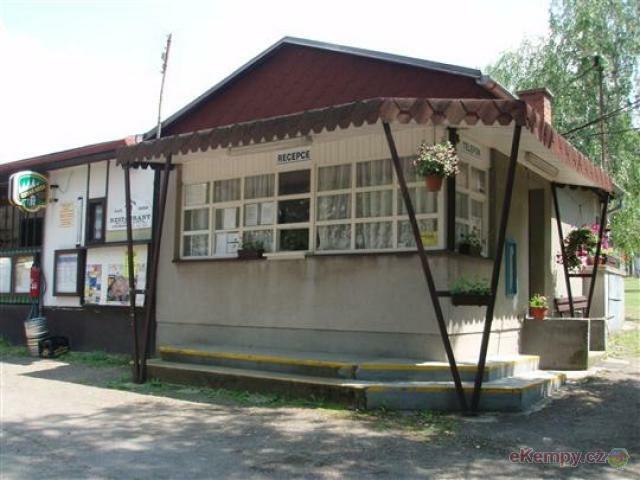 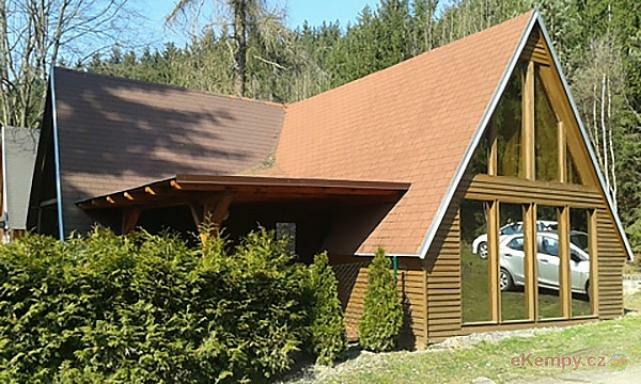 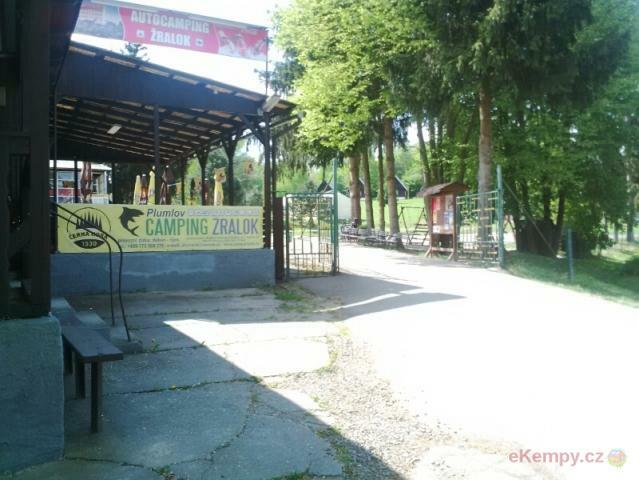 Recreational center Baldovec is situated in the area of Moravian karst, 10 km from Macocha gorge, 1km from village Baldovec and 2,5 km from pictur.. 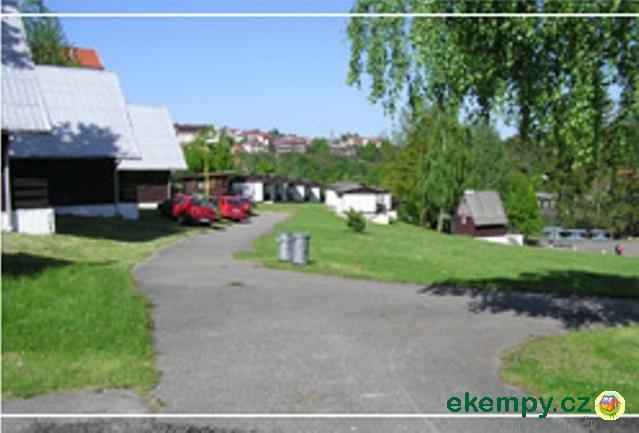 Camping Žralok Plumlov is situated on a bank of peaceful Podhradský pond on a foothill of picturesque Drahanská Vrchovina. 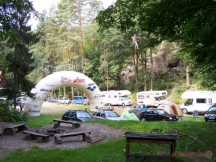 Camping has beneficial .. 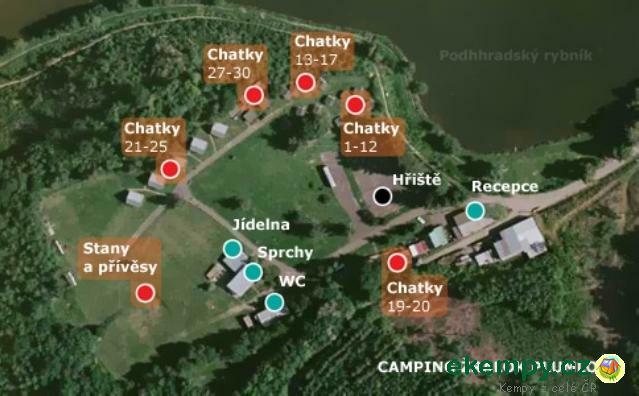 The camp lies in the location of Drahanská vrchovina, appr. 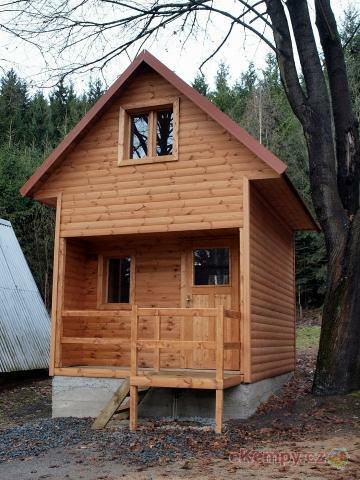 24 km from Prostějov. 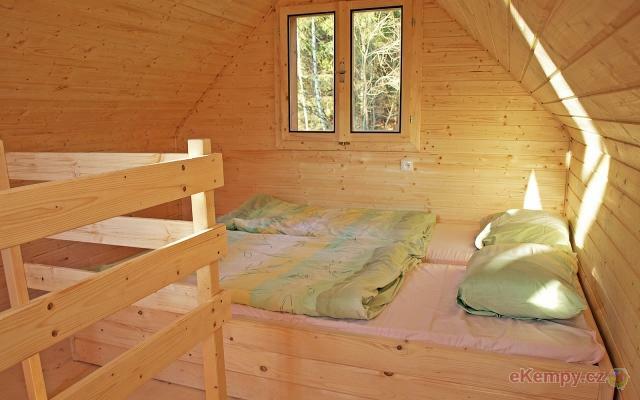 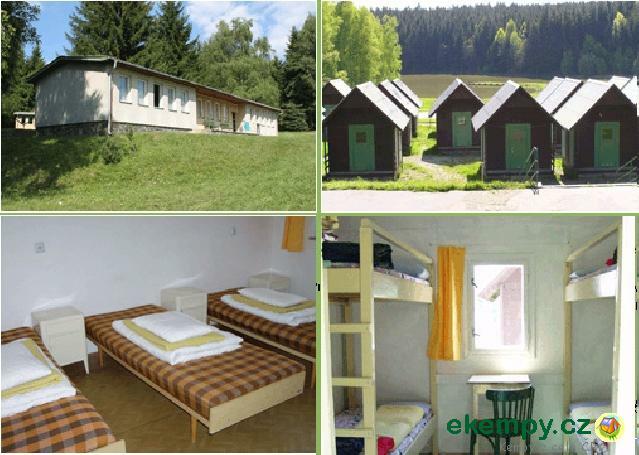 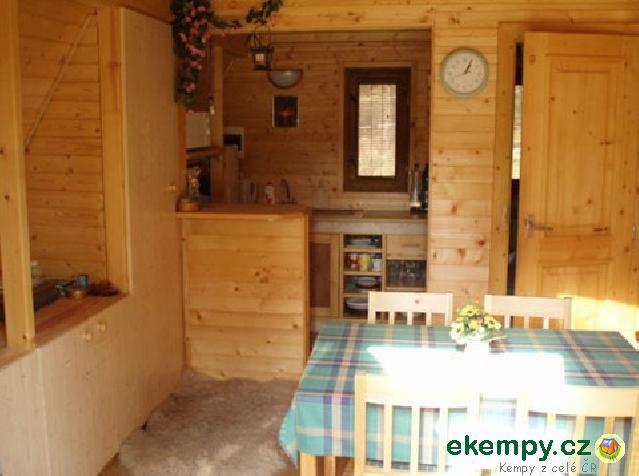 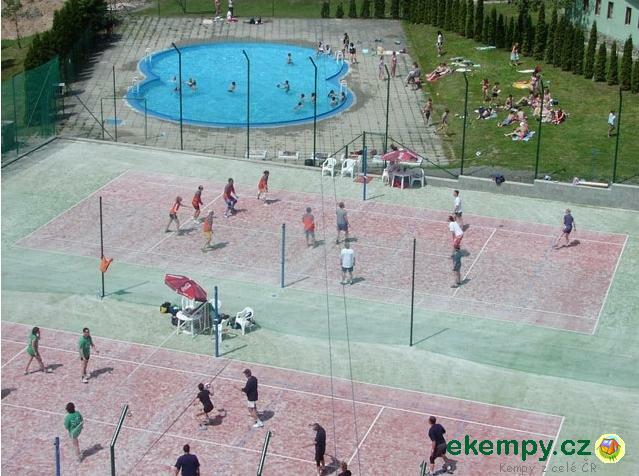 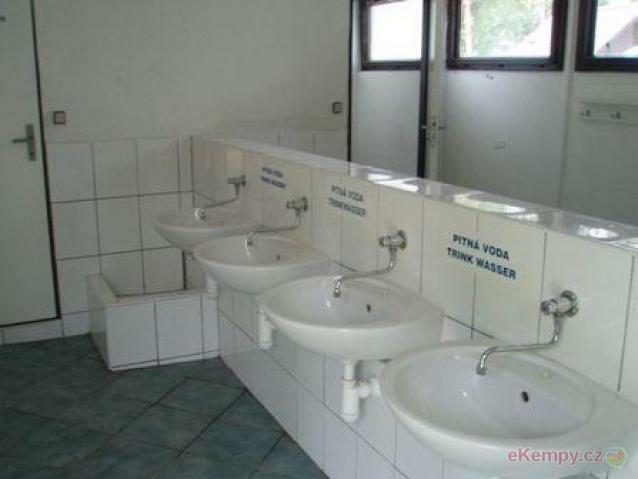 It is suitable for various types of recreation: holiday camps, c..